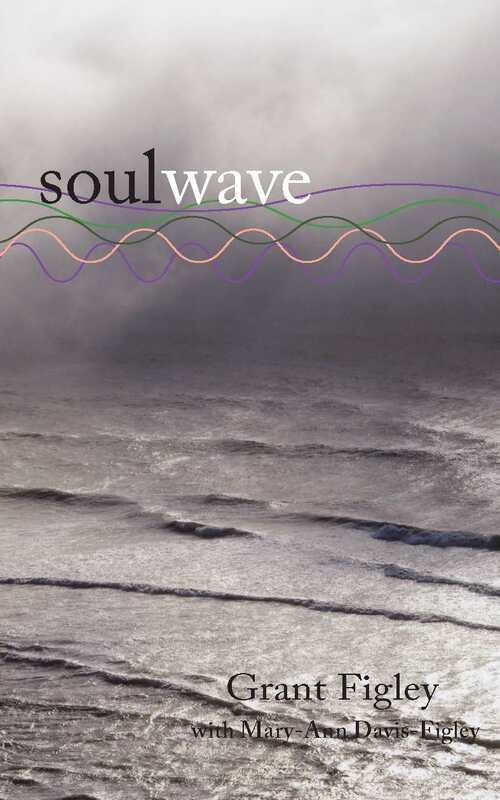 Soul Wave by Grant Figley | 4th Floor Press, Inc. Soul Wave by Grant Figley – 4th Floor Press, Inc. Soul wave is the energy field and intelligence of the soul, which is meant to guide you through life so you can fulfill your life’s purpose and remain on your intended path. This book provides spiritual understanding and life guidance, as well as insights about the soul and soul groups. It also examines the effects of the current massive energy shift affecting all life on the planet. A Canadian self-publishing company dedicated to making authors' dreams come true. 4th Floor Press, Inc., produces beautiful, award-winning books and eBooks in a wide variety of genres--fiction, non-fiction, children's, young adult, sci-fi, fantasy, spiritual/self-help, health and wellness, memoirs, and so much more. Contact 4th Floor Press, Inc. to submit your manuscript and receive your custom quote for production!